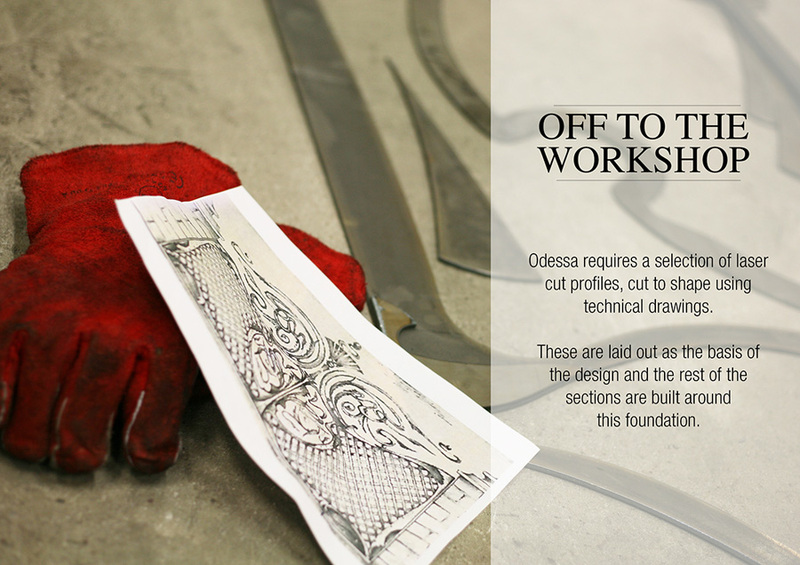 From drawing board to reality – follow the creation of our new flagship gate Odessa. 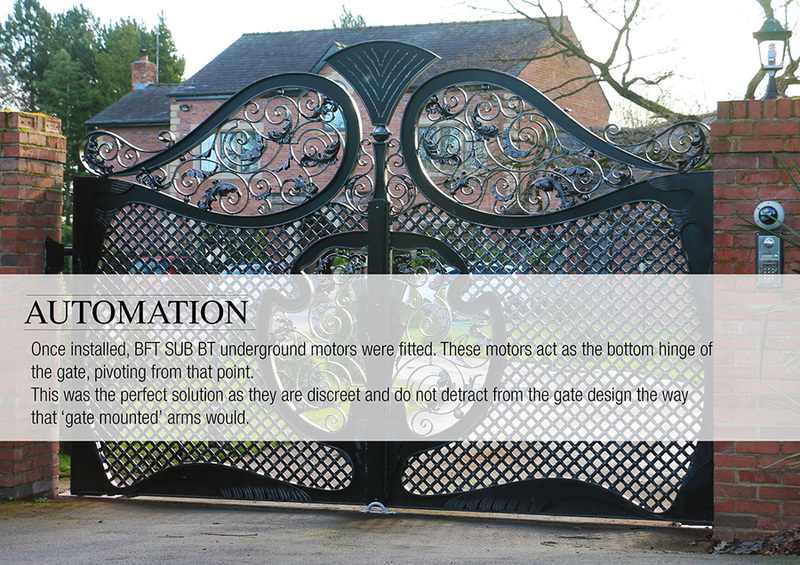 Our customer in Cheshire requested a double drive gate along with a matching side entrance gate. 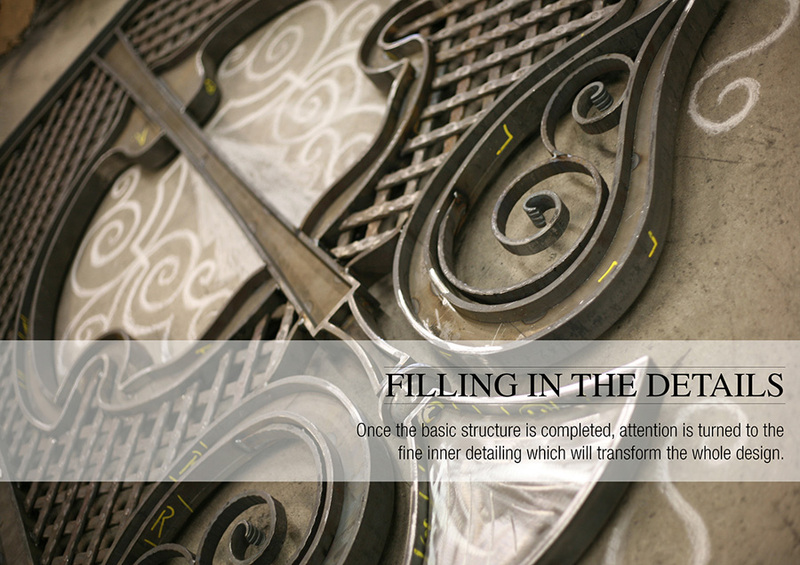 They were after something a little different with a touch of art nouveau decadence….we think we delivered that! 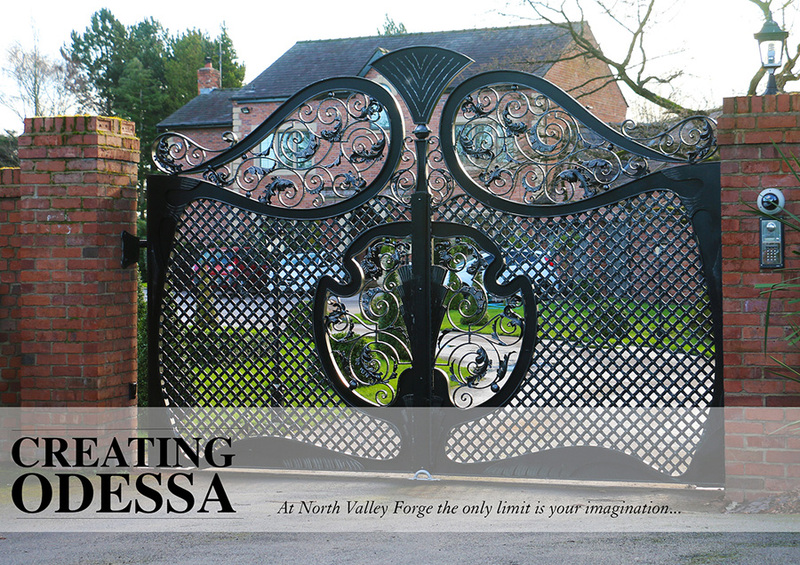 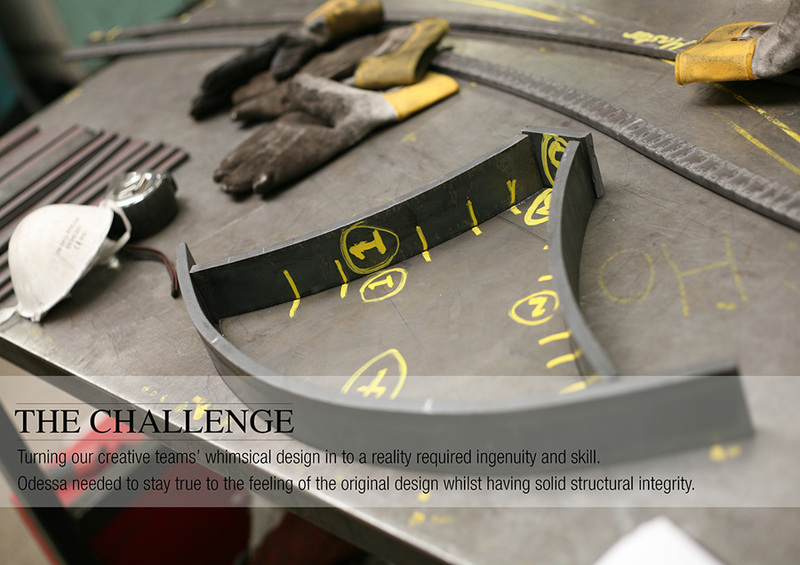 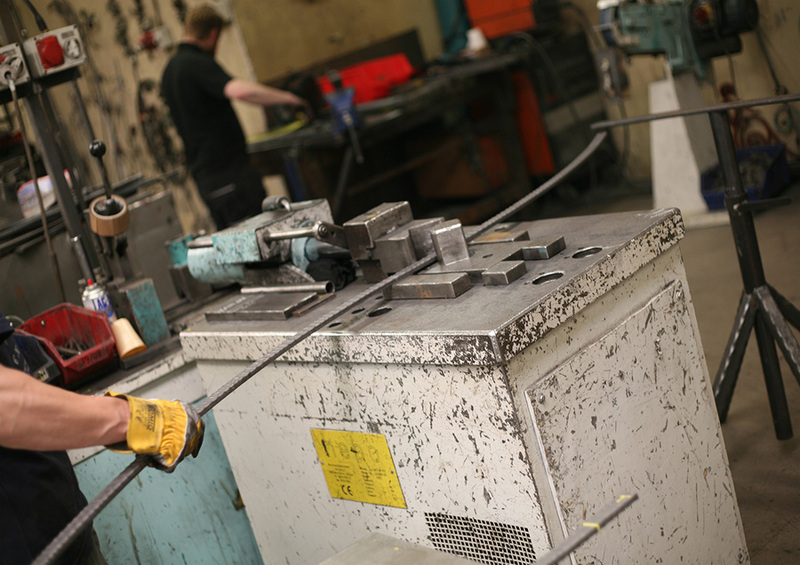 If you would like to find out more about our Ultimate Gate Collection or having a bespoke piece created then please contact us on 01282 677300 or sales@nvf.co.uk. 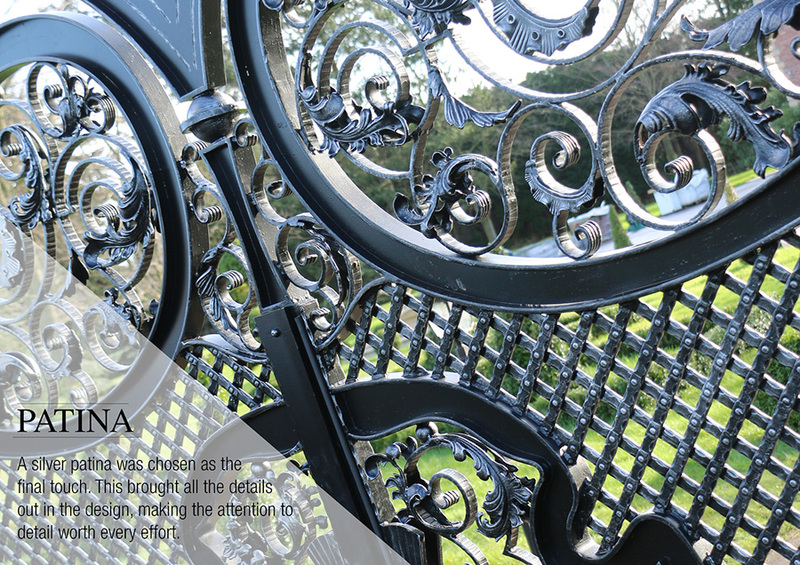 We are Gate Safe installers and members of the DHF Powered Gate Group and have over 30 years experience in the industry. 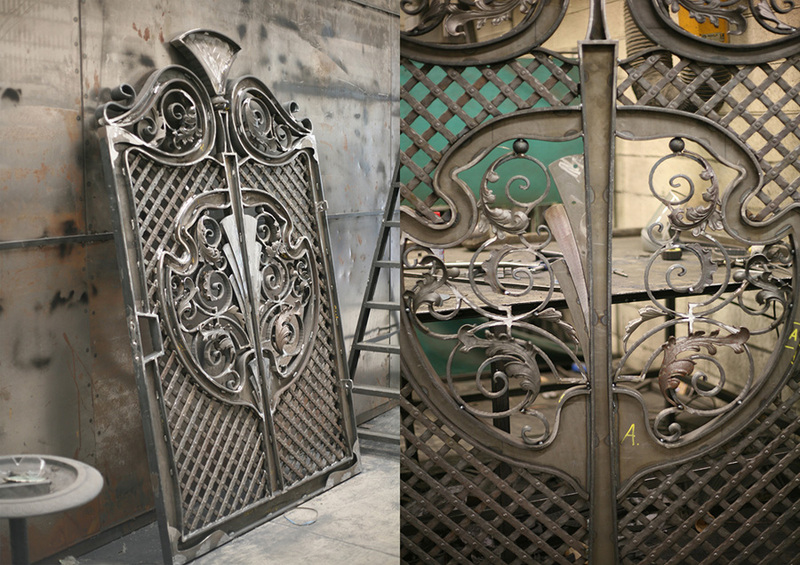 Visit Europes largest Wrought Iron electric gate showroom. 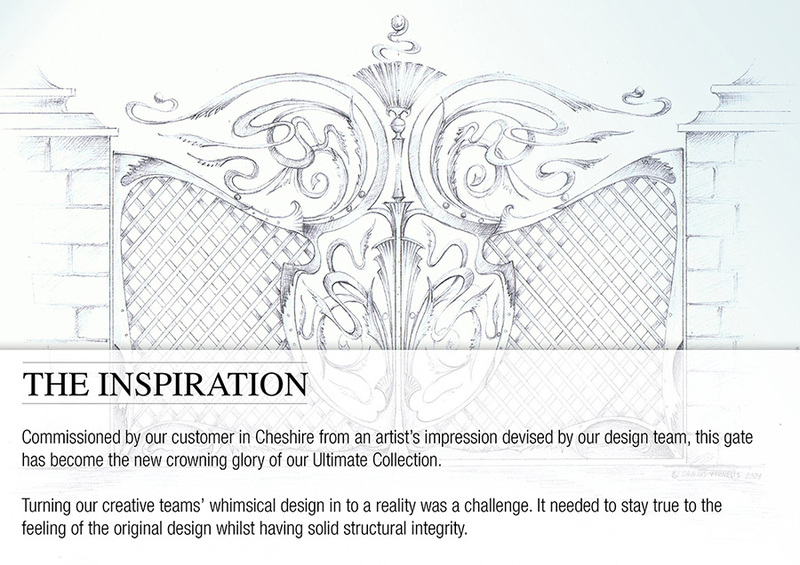 Just off Jn13 on the M65. 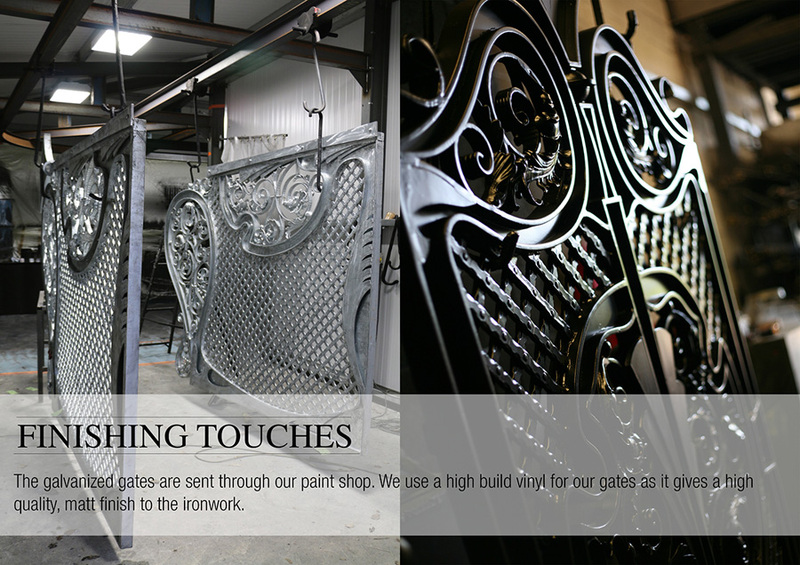 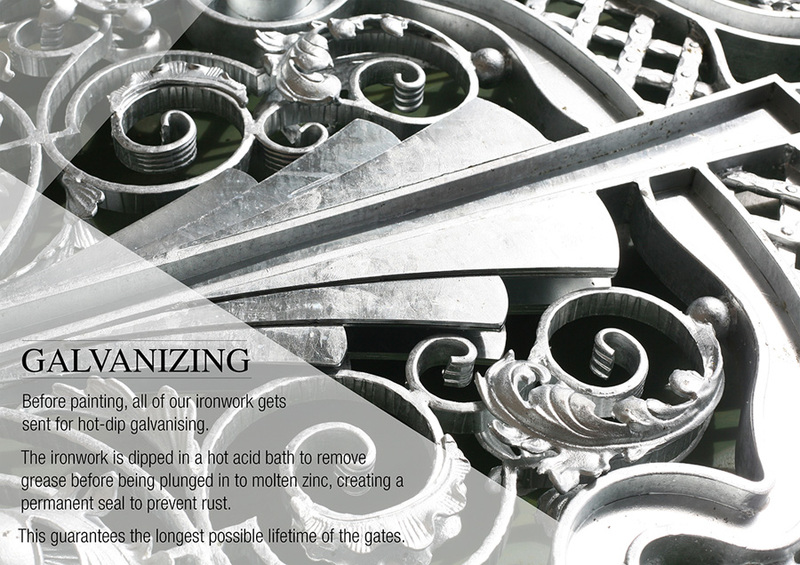 of our most popular gates. 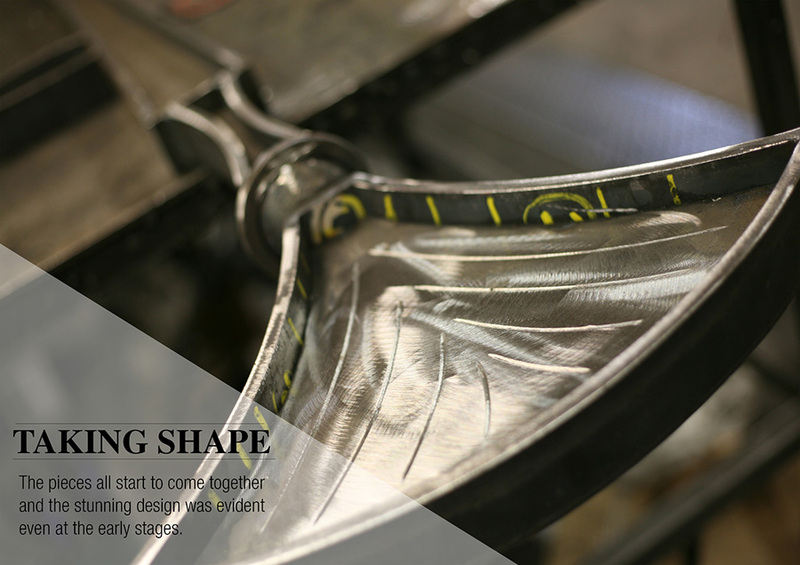 All images used on the website are design protected by North Valley Forge and cannot be used by any other party for commercial or personal use without our prior written consent.